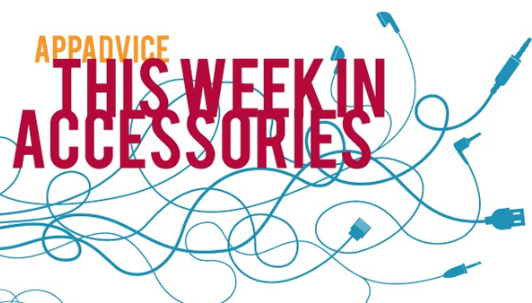 Happy Friday, and welcome back to our weekly look at some of the newest iOS device accessories hitting the market. 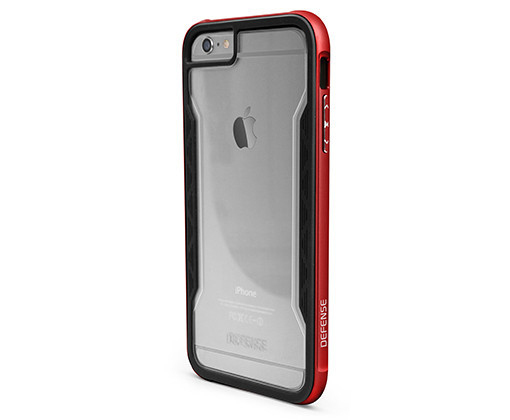 In this edition, we’re highlighting a nice rugged protection option for either the iPhone 6 or iPhone 6 Plus and more. An interesting combination of hard polycarbonate, soft rubber, and anodized aluminum, X-Doria’s new Defense Shield is available for both the iPhone 6 and iPhone 6 Plus. An aluminum bumper protects the outside of the handset while soft rubber lines the interior. The back of the case is highlighted by a clear polycarbonate that shows off the handset while preventing scratches. A raised lip of the front of the case is designed to protect the screen. You can purchase a version of the case for the iPhone 6 or iPhone 6 Plus for $49.99. Buyers can select from three different bumper colors – silver, gold, or red. 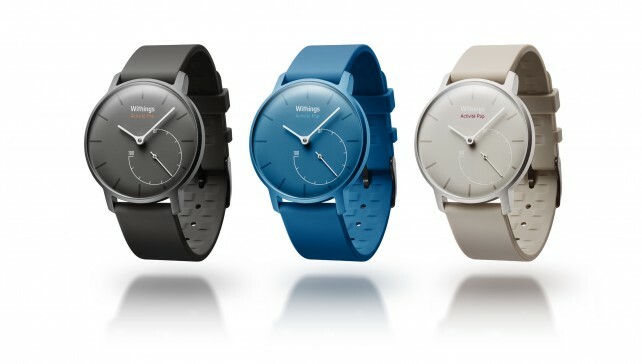 First unveiled back at CES earlier this year, the Withings Activite Pop is now available to purchase. Instead of a true smartwatch like Apple’s upcoming device, the Activite Pop is an analog timepiece with a built in activity tracker. Along with the time, a small built-in dial on the bottom part of the watch shows your percentage progress to specific goals, like 10,000 steps per day. It can also monitor sleep and wake users up with a gentle vibration. 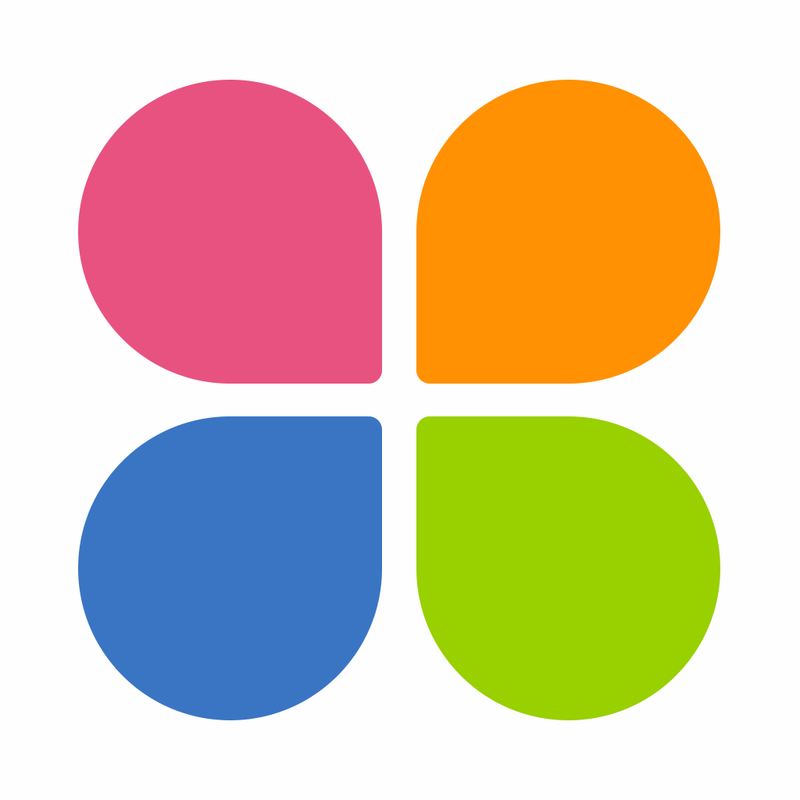 The device connects to the companion Withings Health Mate app to set goals and monitor progress. And since the device is analog, the standard watch battery can last for up to eight months before needing to be replaced. The tracker retails for $149.95 and can be found at the company’s site, BestBuy.com, or you local Best Buy. It’s available in three different colors – gray, black, and brown. It can also be customized with interchangeable wristbands. 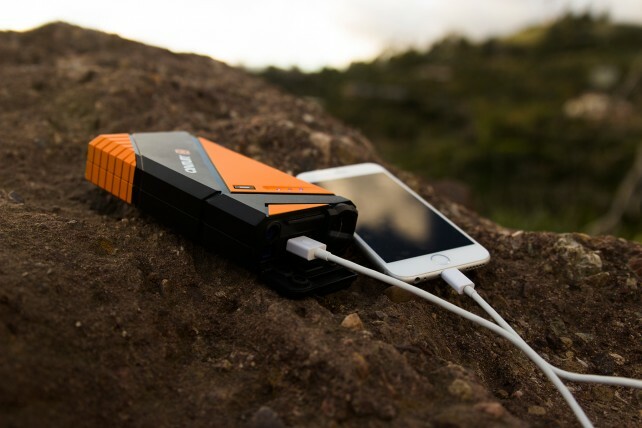 Cyntur’s JumperPack Mini packs another punch besides acting as a portable backup battery for USB devices. The 12,000 mAH cell can be used to jumpstart cars with up to a V8 engine. It also offers special SafeJump technology, which prevents reverse charging and over current while jumping your battery. The built-in light can even act as a strobe during emergencies. The JumperPack Mini will set you back $99.99 and can be purchased at your local Target store or Cyntur.com. 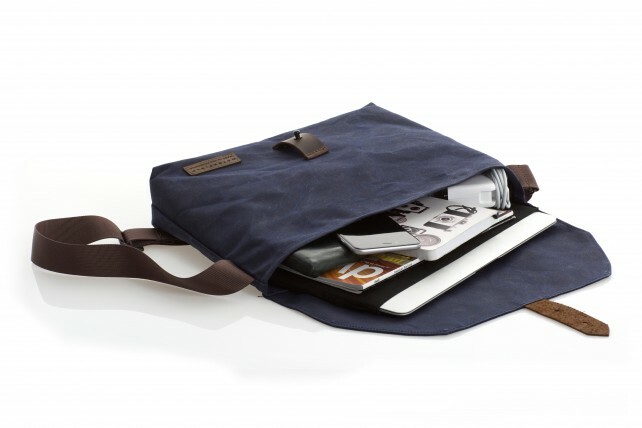 Made with full-grain leather and waxed canvas, the Vitesse Cycling Musette is a small and lightweight bag that can be used to carry your essential items, including an iPad or iPhone. Along with a main compartment, two other interior pockets can be used for smaller items like keys or a wallet. The adjustable nylon strap helps create a perfect fit. When worn across the body, the bag rests on your back, leaving your hands free to operate a bike. You can select from three different colors – brown, burgundy, or navy. The bag costs $69 and can be ordered now. Adding a flap will cost an additional $20. Powered by a built-in battery, the colorful light can last for up to six hours before needing to be recharged. What happened to Vessyl, the smart cup that tracks what you are drinking? The first Vessyl units won’t be released until this fall. Adonit has released a sequel to its Jot Script stylus, with faster speed and a better quality of writing experience. If you are constantly annoyed by the way your iPhone 6 wiggles when you use it on a flat surface, check out this new product by Calypso.